Kevin Kling just sold Gemini condo #4-E-5 in Ormond Beach. This quality condo was sold for $290,000 and offers two bedrooms, two bathrooms and nearly 1,700 square feet of living space. The new owner will enjoy beach and river views plus community amenities that include a swimming pool, sauna, library, and fitness room. 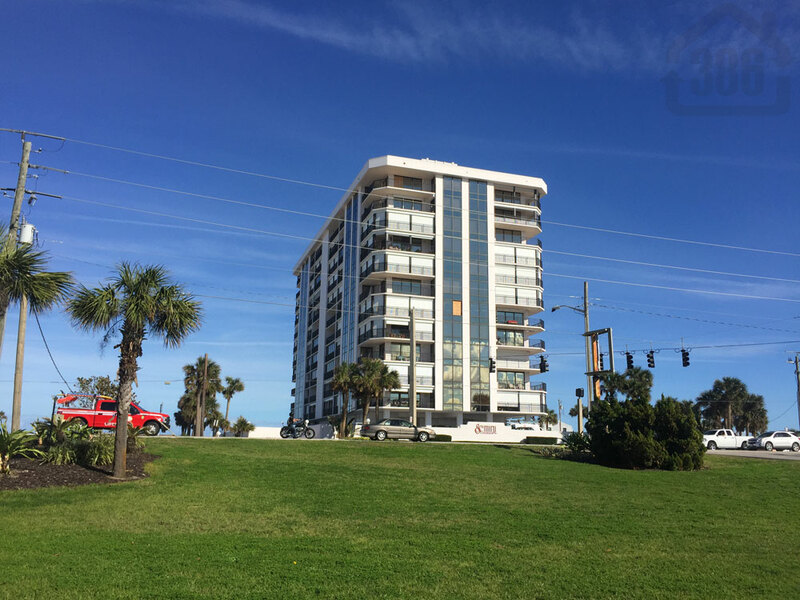 Daytona Beach Shores area condos are selling well in 2017, so don’t delay and wait for the prices to keep going up. Call Kevin at (386) 527-8577 and let us know how we can assist your Daytona Beach Shores area real estate needs.